I was gobsmacked when I saw Mango Airlines quoting R289 for a Friday night one-way flight from Johannesburg to Durban - this is the lowest price we have ever seen in our surveys of flights from Joburg to Durban (which have been going since 26 May 2007). 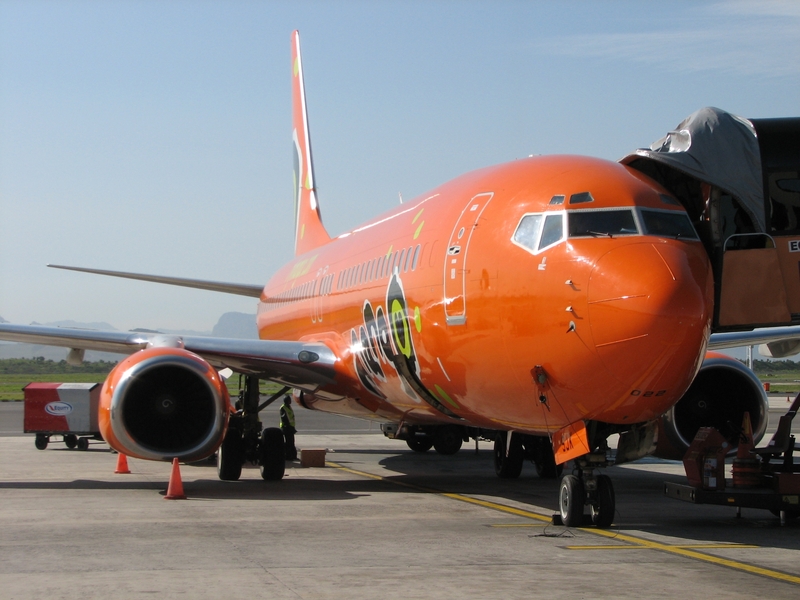 The previous record low flight price was R394 (also by Mango Airlines) in the 15 Mar 2008 JNB-DUR flight survey. 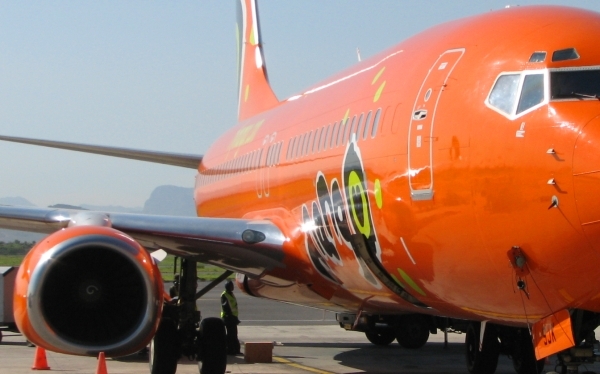 Mango's low price means that flight prices have fallen 34% over the last year between Joburg and Durban. In all, end January after school holidays end is a good time to travel - even bus prices have come down considerably. Flight prices are for the 30th Jan 2009, for flights between 1729 & 2036. Last year we let our readers know that it was possible to get Mango Flex tickets at prices cheaper than standard Mango Prices. Well, this morning we noticed that it was no longer possible to book Mango Flex flights in January. Seems that Mango has ended the booking of near-term flights, which is where Mango Flex tickets were cheaper. We've never flown with Delta Airlines (still waiting for them to invite us) so cant tell from first-hand knowledge, but at least one New York lady advises to give them a skip. Marie Viljoen (previously of Bloemfontein and Cape Town, South Africa) tells us how her friends were scheduled to fly Delta from Cape Town to New York, and the flight was cancelled as the entire crew were sick with food poisoning. Needless to say, they are not running around promoting the airline. The Delta Airlines advert in the photo above is from a bus shelter in Atlanta.